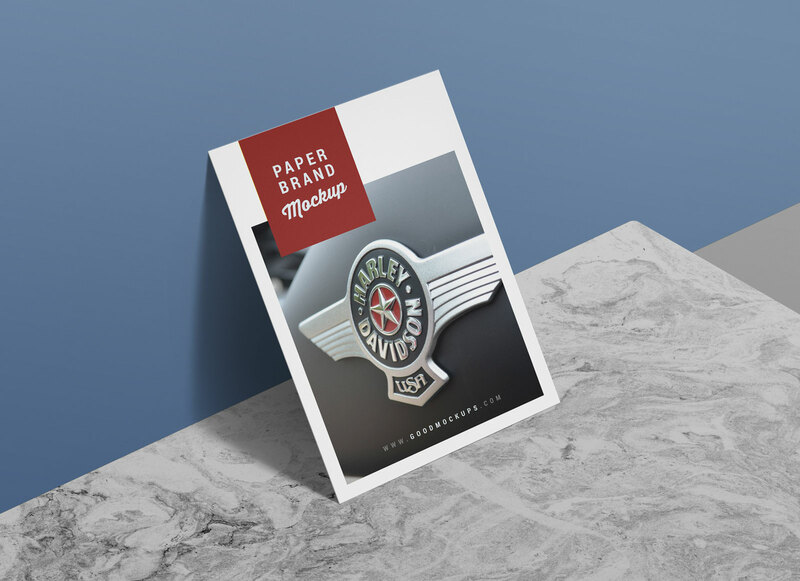 A premium quality flyer mockup available in A4 size. 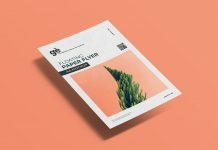 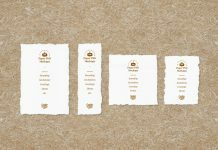 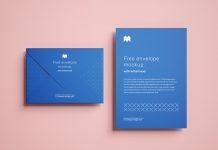 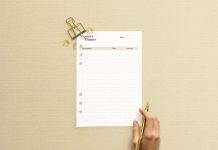 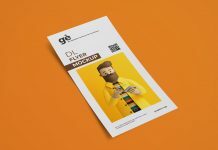 This mockup can be used to showcase paper brand, flyer design, print design, letterhead, resume design or any official document. 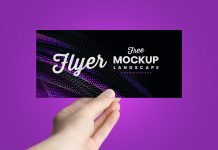 Mockup file is very well organized, you can change the background wall color, replace the marble floor or add more light to make it more realistic. 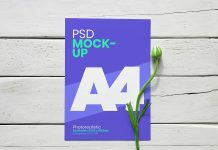 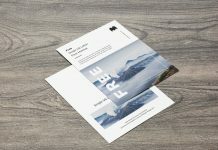 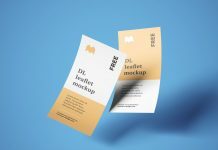 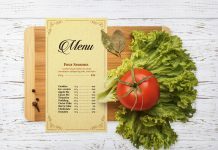 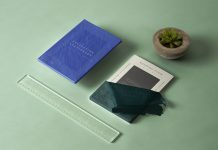 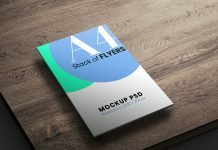 Grab the freebie and display your mockup presentation in professional style.